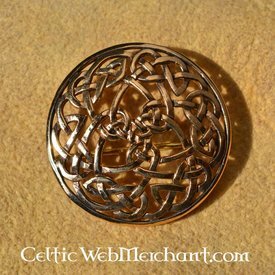 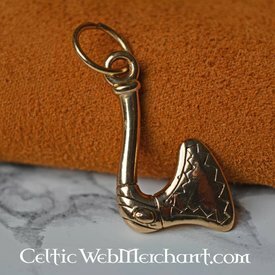 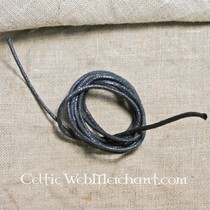 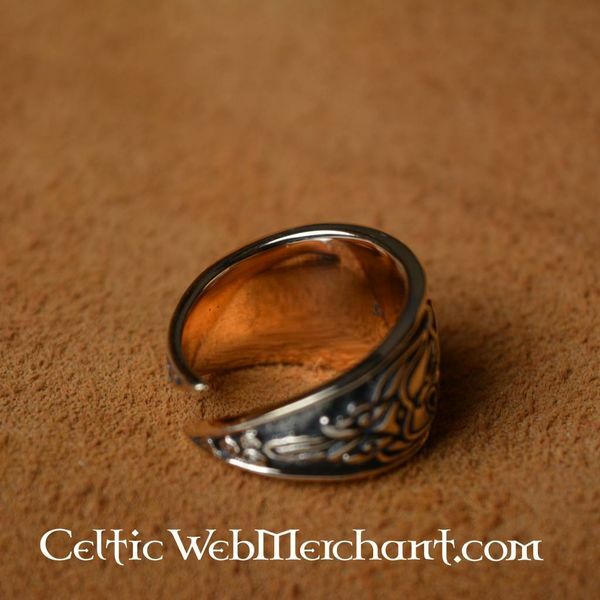 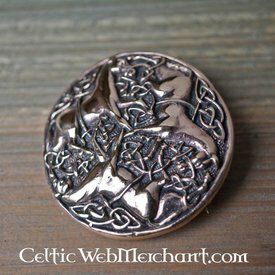 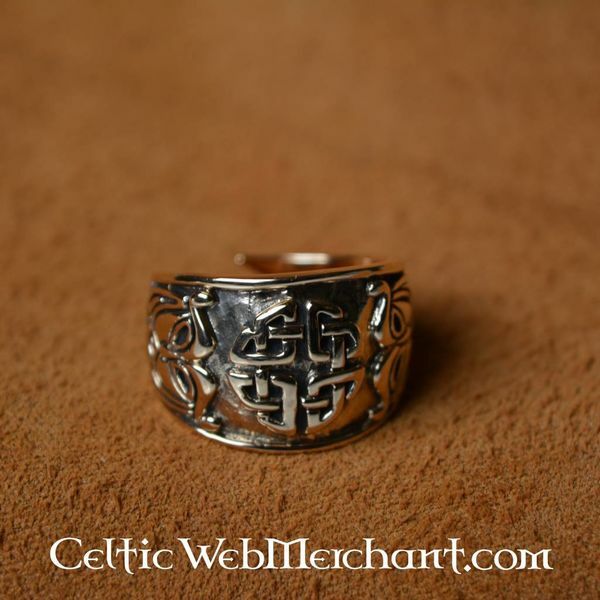 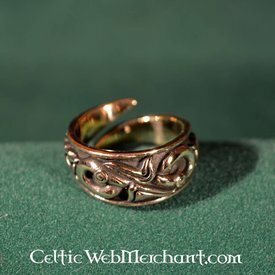 This bronze ring is decorated with Celtic symbols. Size S is suitable for ring sizes 52-60. 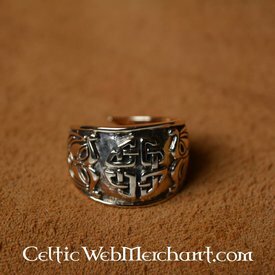 Size L is suitable for ring sizes 60-70.